Welcome to our Challenge Blog! 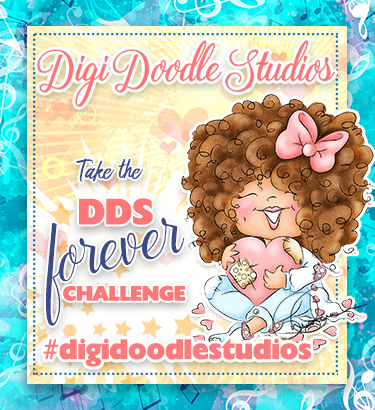 We are excited to announce our DDS Forever Challenge has started! 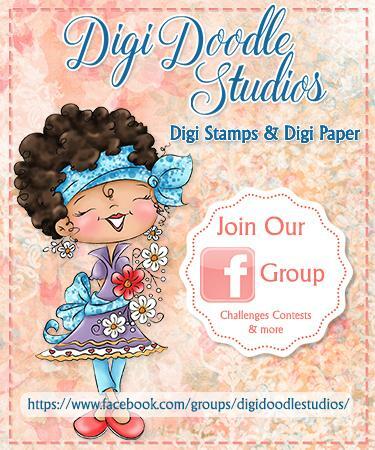 Visit the Digital Doodle Studios FaceBook Group to see if are ready to take the DDS Forever Challenge!